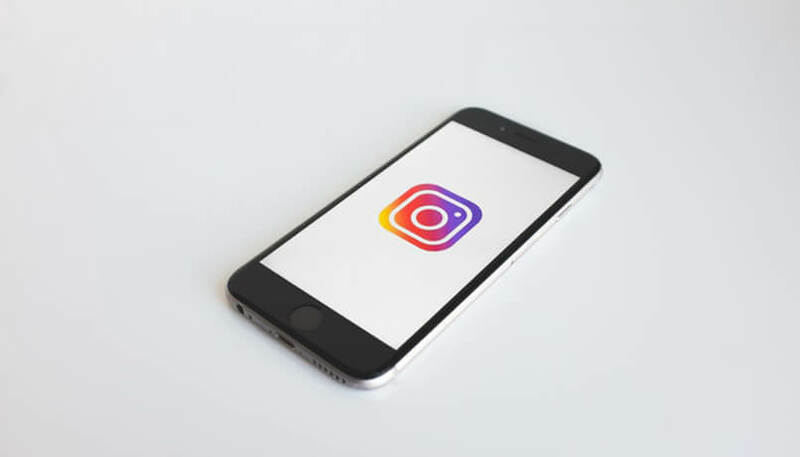 Marketing in the age of social media can be tricky, however, since Instagram launched, it has become a powerful marketing tool for businesses. If you have not jumped on the Instagram bandwagon yet, you may be doing yourself a great disservice. Instagram changes all the time, their algorithms change and what you do now may well change next month. You are doing the right thing by reading blogs like this - be informed, it'll pay dividends. 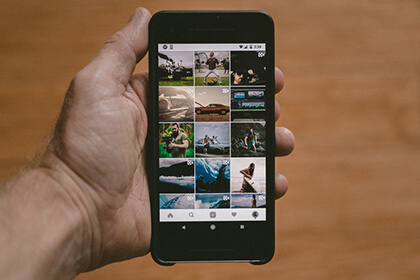 Instagram is a great platform, and you should look to harness it's power locally. It does have over 800 million users, and a chunk of them will be on your doorstep. Facebook (who own Instagram) is great, but slowly Instagram is becoming the go-to place to generate more business. Organically Facebook posts reach less than they used to because of their changes to the platform, probably to encourage more spend with Ads - the cheek of it eh? However organic posts on Instagram are still pretty good and perform well. Engage with customers locally; it takes time and effort, and forget bot comments, you know the ones where the comment just doesn't make sense in relation to your post. 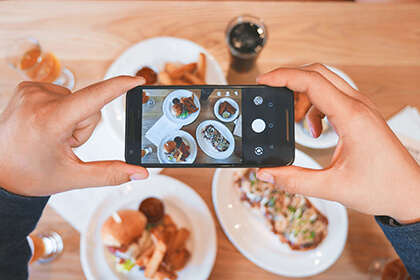 There are probably 5 key recommendations I would make regarding utilising the power of Instagram in hospitality and beyond. Make it beautiful, Make it clean. Give it a flow that matches your corporate image. Avoid creating a wasteland of mediocracy and give visitors an authentic feel of your business. Go into your feed from old, delete the crap and tidy it up, decide on a theme and stick to it, continuity is key. Post once a day or at least 5 posts a week as a minimum, try to post around the same time too, check your analytics and see what times you have received the most interest and when your followers are most online and post where possible at these times and days. This will maximise exposure. 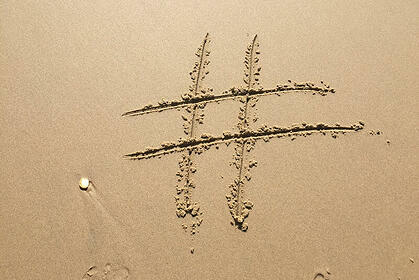 Search for local hashtags, save them and use them along with a block of around 20 of your own. Try and create a few blocks of 20 and vary their use, so Instagram doesn't flag you as a bot. Instagram has two different audiences - the ones who simply scroll and pick up bits of interest and the story watchers. The story watchers take more notice as their whole screen is filled with your action. Try behind the scene content to give viewers an insight into the workings of your business - it's time-consuming but worth it. The more effort you have to make means that lots of your competitors won't be bothered - you should! If you decide that you will post to your feed on a Monday and Wednesday post stories on a Tuesday and Thursday. On stories, you can encourage people to watch the whole thing with an offer or added value deal. Engagement will increase, and your hard work will be worth it. Okay, they're not as good as Facebook currently but they are getting better month by month. Use video its better - simple! If you have over 10,000 followers, you can use the swipe up feature in stories to look to an external link such as a booking widget, but with paid Insta stories. You get that with any number of followers so it can be a real ROI moment if done well. Instagram ads are also managed through the Facebook Business Manager. Finally, every now and then search for your own business as some people may not have tagged you in their posts in your restaurant, they will have positive (hopefully) comments and pictures of your place; Interact, Like & Prosper🖖🏼.